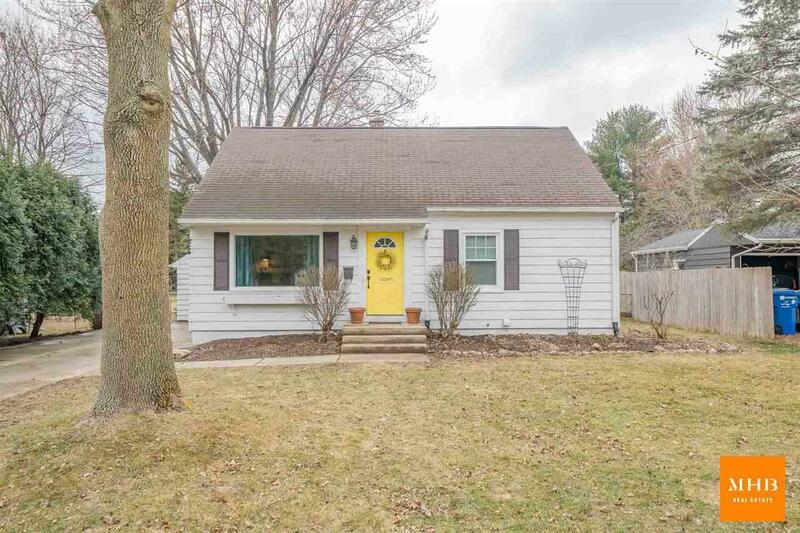 5207 Shore Acres Rd, Monona, WI 53716 (#1853333) :: Nicole Charles & Associates, Inc.
Inviting 4-bed, 2 bath home in sought after Homestead Highlands! 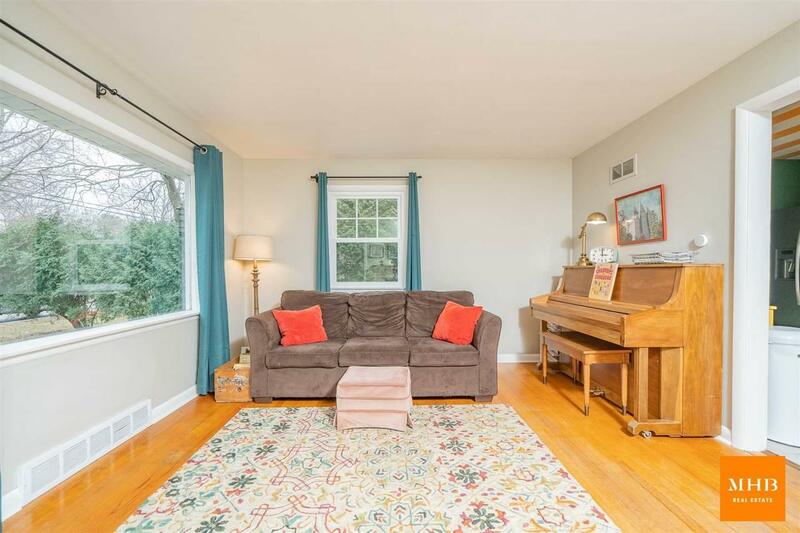 The spacious main level features a sun-filled living room, nicely appointed kitchen w/ stainless appliances, dining area, full bath, plus sizable family room w/ cozy gas burning stove. 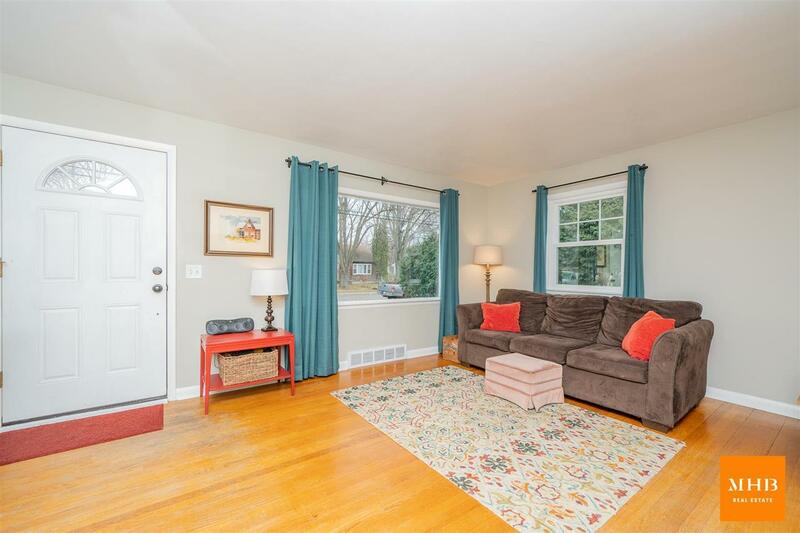 The finished lower level extends the charm with open, versatile rec room & newly remodeled full bath. 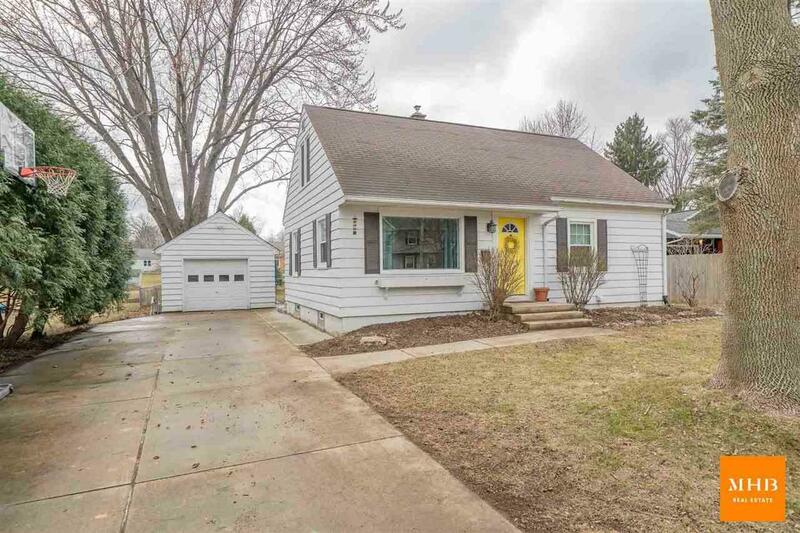 Private, fenced in yard w/ newer maintenance free deck complete this wonderful home in the heart of Monona; walking distance to multiple parks, schools & more! UHP Home Warranty included!